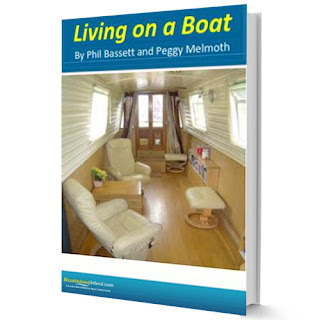 by Phil Bassett and Peggy Melmoth. Everything you need to know! Simply sign up HERE to the Narrowboat Wife newsletter - and also receive the free e-book 'Narrowboat Families'. The link to 'Living on a Boat' ebook comes out with the monthly newsletter on the 1st of each month. Never miss an article. Get the latest articles sent directly to you. Return to Boatshed Grand Union.